I don’t know if you have noticed, but it’s pretty cold outside. Like, bone chilling, never want to go outside, wearing layers at home, cold. And from what I hear, everyone is pretty sick of it. This winter is pretty bad – maybe even worse than we ever have had before – but I feel like whenever winter comes along, I completely forget what it’s like to be warm. What did that feel like? How did we go outside without a scarf, hat and a coat? We didn’t have to layer? What a wondrous time that must have been. So instead of day dreaming of the warm weather in front of my space heater, with three pairs of wool socks on, I decided to change things up a little bit. 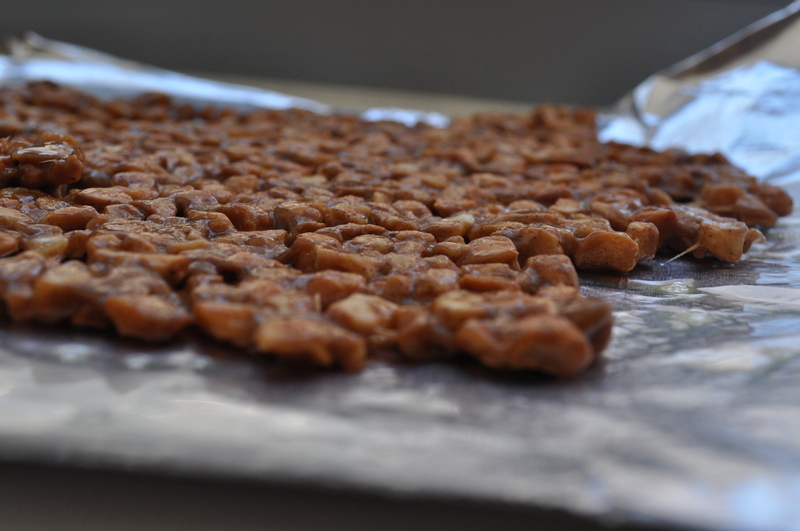 I brought a little bit of tropical-ness to me with a macadamia nut brittle. 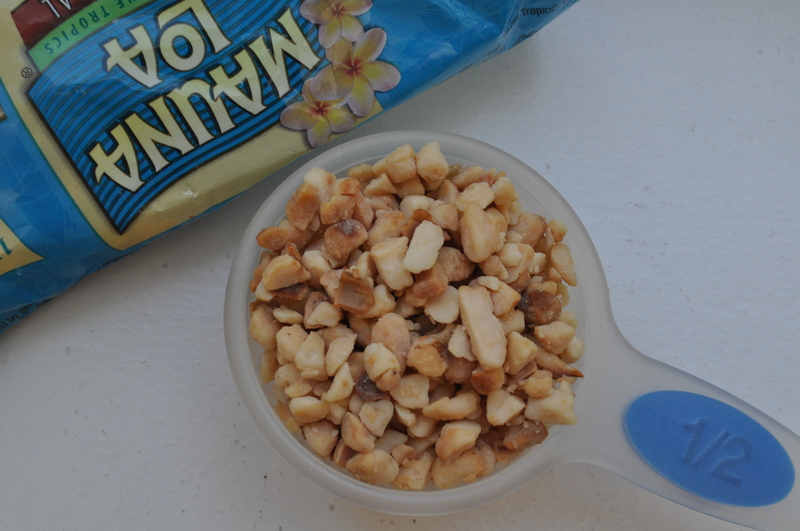 Macadamia nuts completely evoke warm weather, and they are able to play with your mind to make you think that you may just be sitting on a beach in Hawaii. Swirl it into some coconut ice cream made from fresh snow! Or eat it piping hot and warm yourself up. Either way, this will momentarily take you away from the misery that is outside, hopefully reminding us of a time when we were complaining about the summer heat. 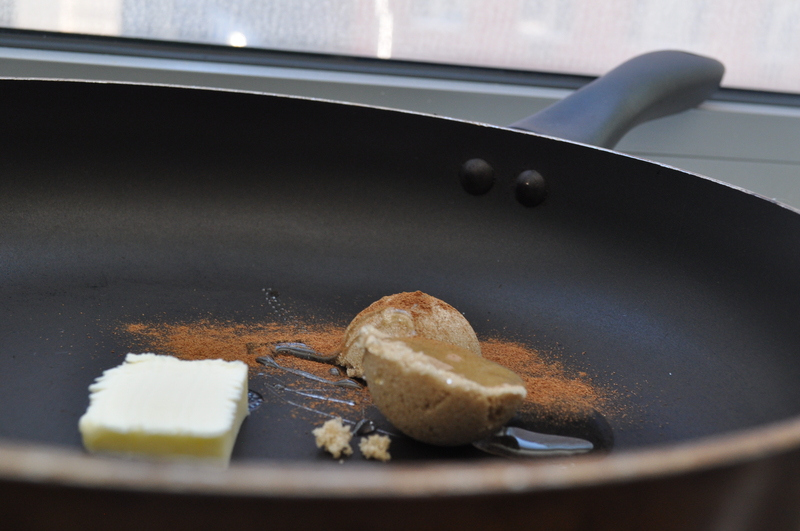 Place brown sugar, corn syrup, and butter (and cinnamon if you’re using) in a non-stick skillet on the stove top. Set heat to medium or medium-high. Stir the mixture as it comes together until it bubbles. 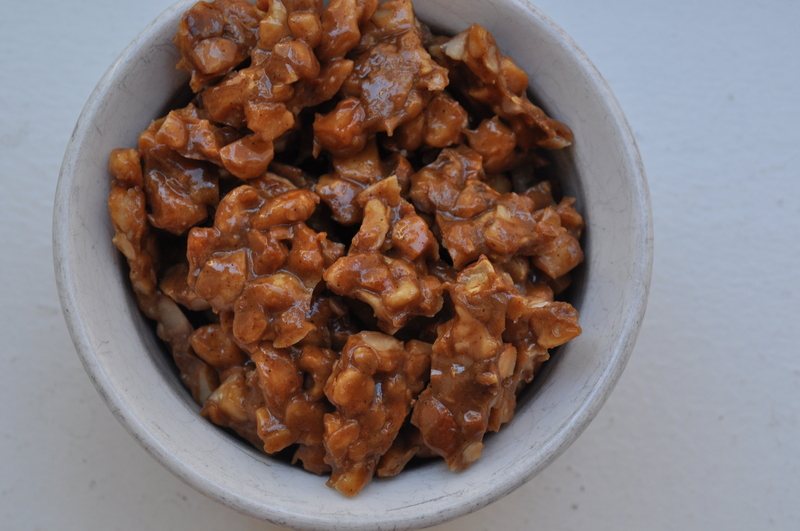 Add nuts and stir to coat completely. 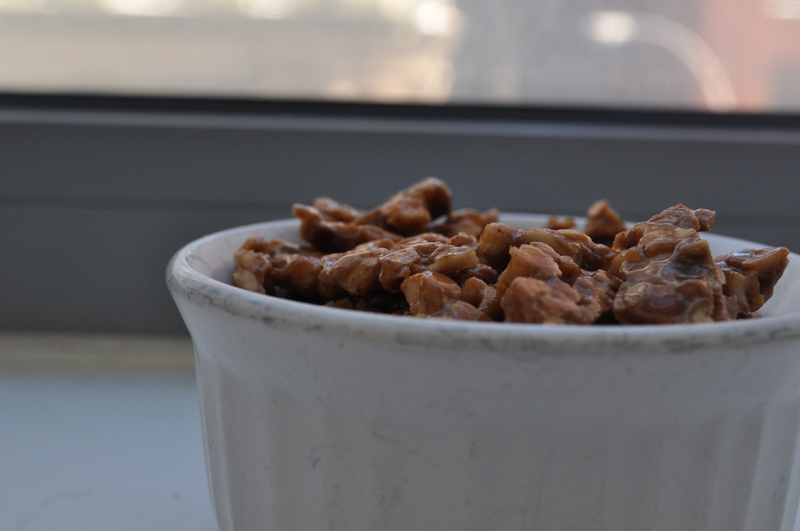 Continue cooking for 5-7 minutes, stirring constantly until nuts turn golden brown in color and smell toasted. Transfer to foil, lightly sprayed with non-stick spray, or parchment and cool completely. Break them apart with your fingers and enjoy! This entry was posted on	February 20, 2015 at 11:00 am	and is filed under Uncategorized.